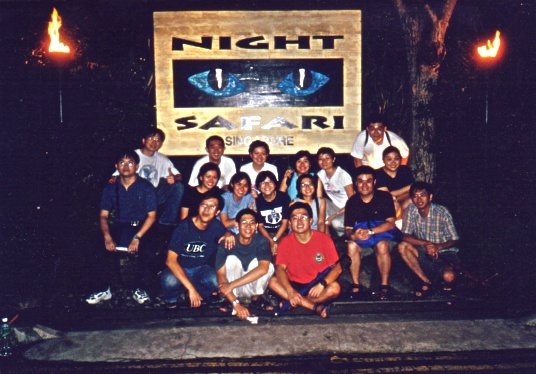 I joined NUS Campus Crusade for Christ in July 1998 during my undergraduate years. It has proven to be most enjoyable & enriching as I've come to know many dear friends & shared many wonderful experiences with them. I've also grown spiritually as I learnt to love God with all my heart.